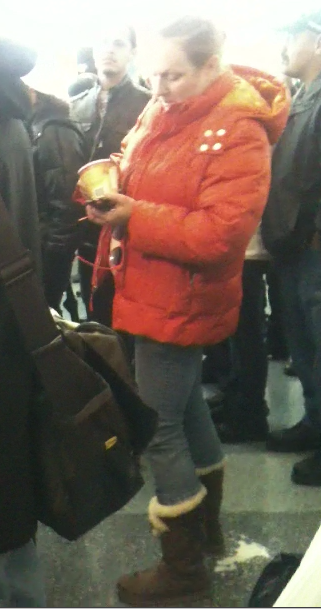 Today (Black Friday) while waiting for the 2:30pm Staten Island Ferry I encountered a lovely lady sleeping. I had to record her. She was so out of it plus she kept spilling her haagen dazs all over everyone. I hope you all enjoy this little "Sleepy Time" video I put together. Tameeka Time's Sleepy Black-out Friday from Tameeka Time Blog Videos on Vimeo.